Every city has its secrets; some just take a little extra work to uncover. Already one of the most sought after living spots, due to the sheer volume of people, San Francisco likes to reserve some of the best spots for locals. Luckily, we’ve done all the hard investigative work for you. Follow our guide and you’ll be away from the throngs of tourists in no time. While you can see that iconic bridge from just about everywhere, Batteries to Bluffs Trail offers a view most people don’t get. At just under two miles, the hiking trail isn’t overly strenuous and is pretty easy to locate as well. Because the path winds right along the waterfront, it is both family-friendly and canine approved so everyone can enjoy the adventure. Plus, it will feel so much better knowing you earned it. With a bustling Chinatown (the largest outside of Asia! 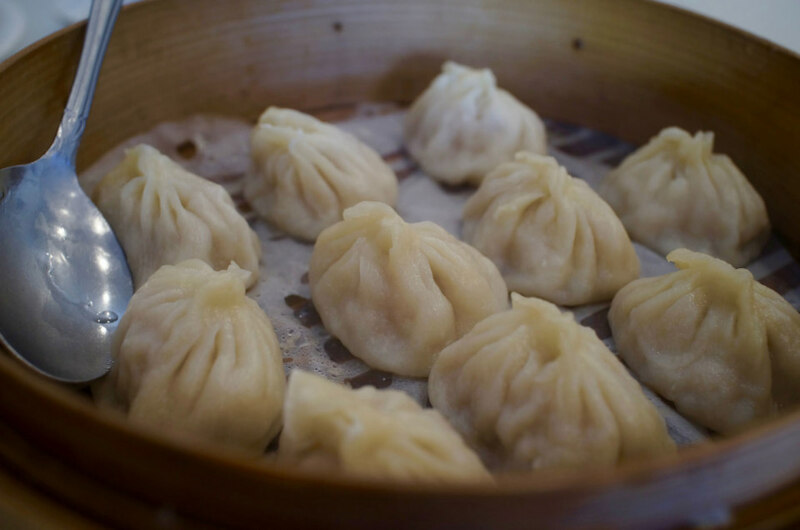 ), San Francisco knows a thing or two about dumplings. One of the city’s favorites haunts that frequently racks up top reviews is Yank Sing. A restaurant that specializes in fresh, flavorful and traditional-style dim sum, Yank Sing is super trendy, a little pricey and insanely popular. If you don’t want to wait or pay a pretty penny, a few equally amazing options are The Morris ($3 a pop) or Good Mong Kok Bakery ($1.50 per order). 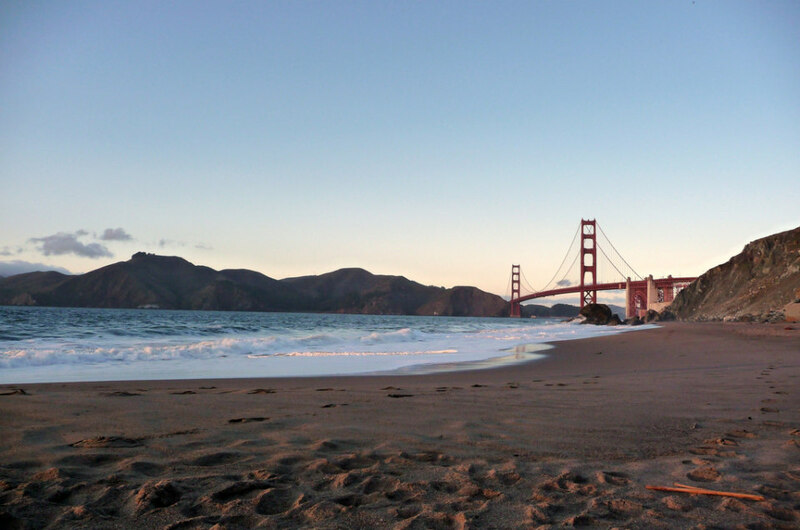 While San Francisco is definitely coastal, its Pacific waters are often a bit too brisk even in the heat of the summer. Locals know the Inkwells are great for a quick dip far away from the city crowds. The unmarked pools are hidden under a bridge conveniently called Inkwells Bridge located in Lagunitas just past Samuel P. Taylor State Park. The two deep wells are surrounded by rocks that are perfect for jumping or sunbathing and the water is known to be especially warm during the summertime. Although the Inkwells are about 30 mile north of the city, we’d say the reprieve is worth seeking out. 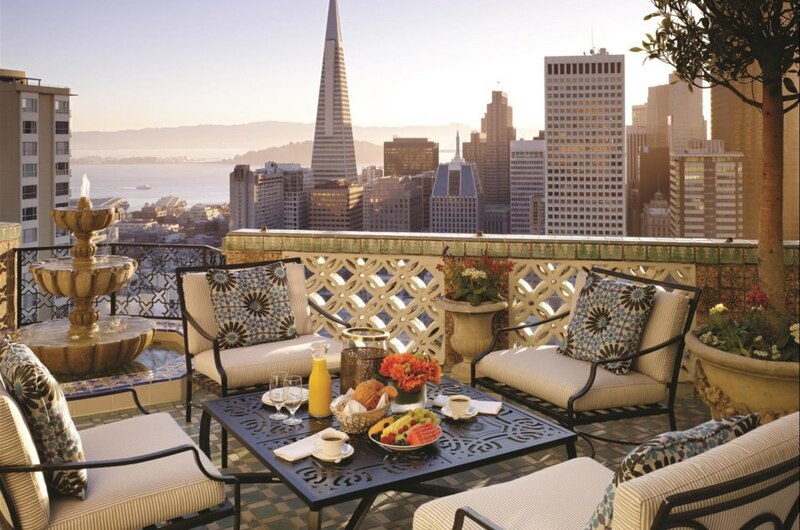 Set atop iconic Nob Hill, The Fairmont San Francisco celebrates the best of San Francisco in every possible way. Centrally located and charming from every angle, the hotel’s views are literally the bee’s knees. It’s the only hotel in San Francisco where every single one of the classic cable lines meet, meaning guests can get anywhere in minutes. You also won’t want to miss it’s rooftop bar, which just so happens to be one of the best secret gardens in the city. One look at its curvy, colorful streets and you’ll quickly learn San Francisco is a creative hub. You don’t have to visit a gallery to appreciate it though. 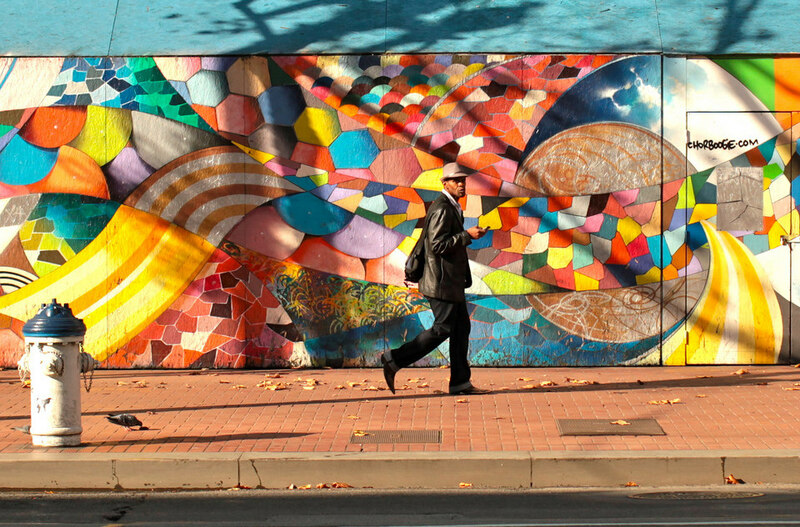 Instead, head downtown toward the Mission District for gorgeous street art and Latino flair. In just one block, Balmy Alley has the most concentrated number of murals in the city. Ever-changing, each of the designs are elaborately evocative and spellbinding. Trust us, your Instagram feed has never looked this good.